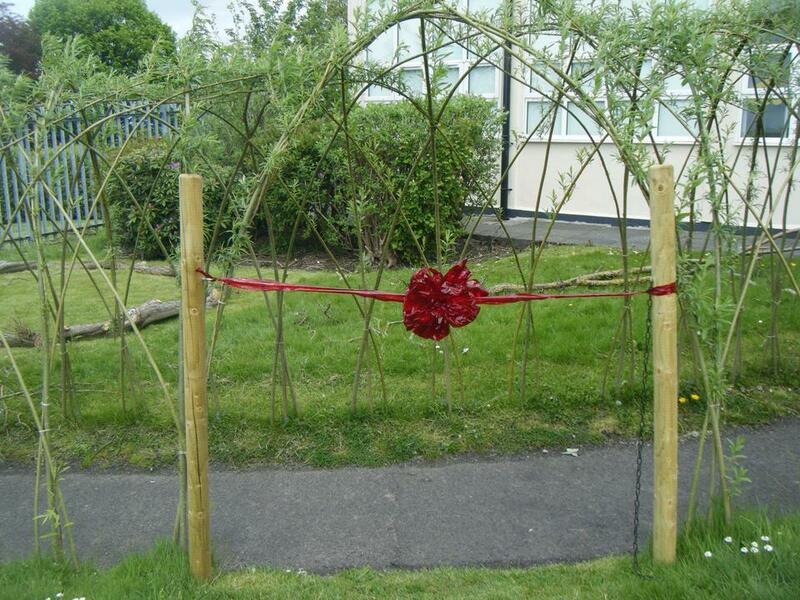 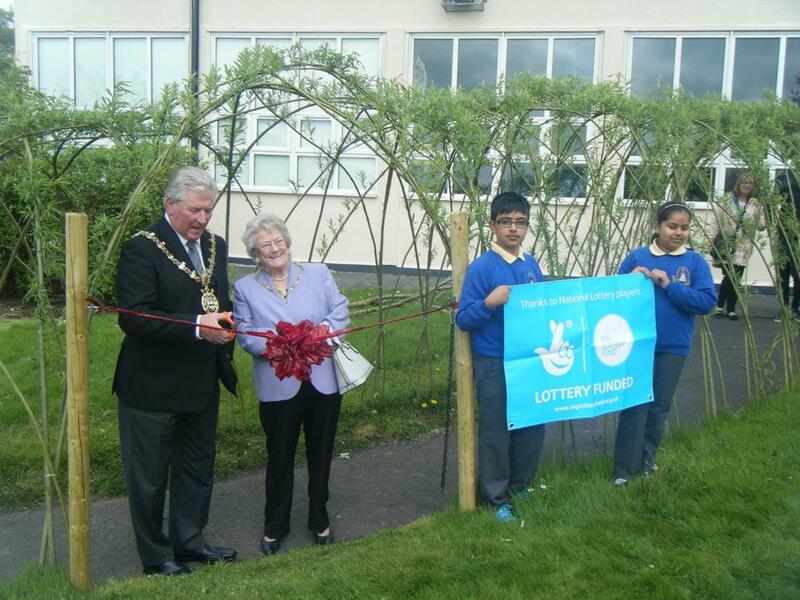 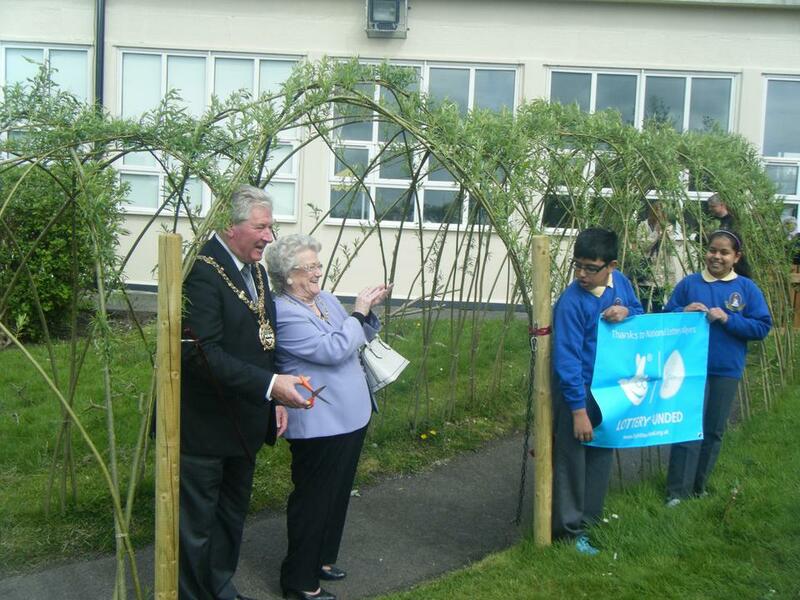 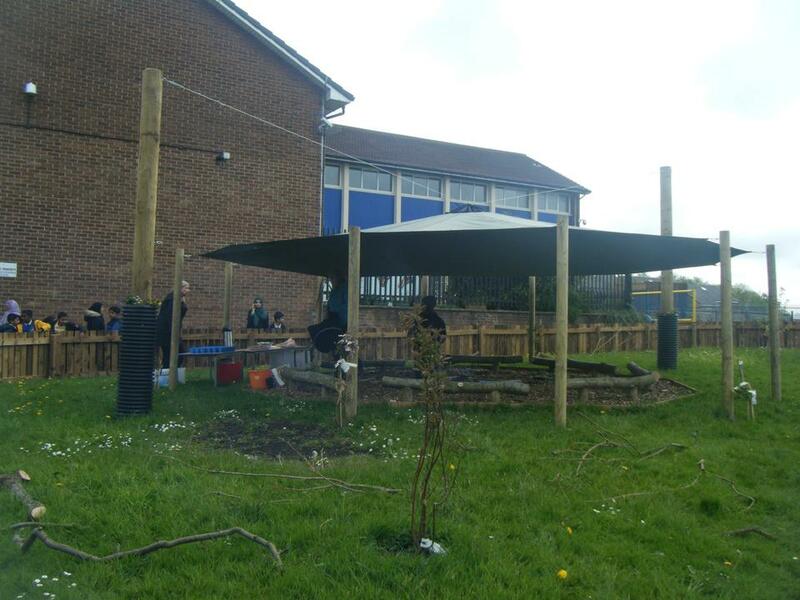 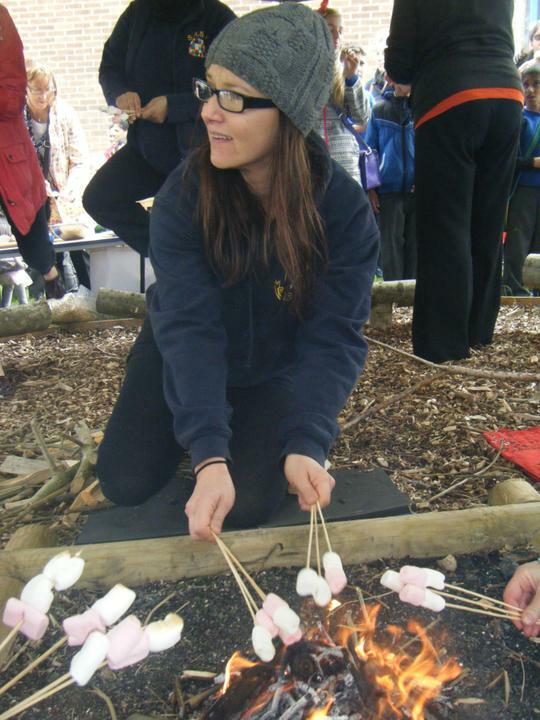 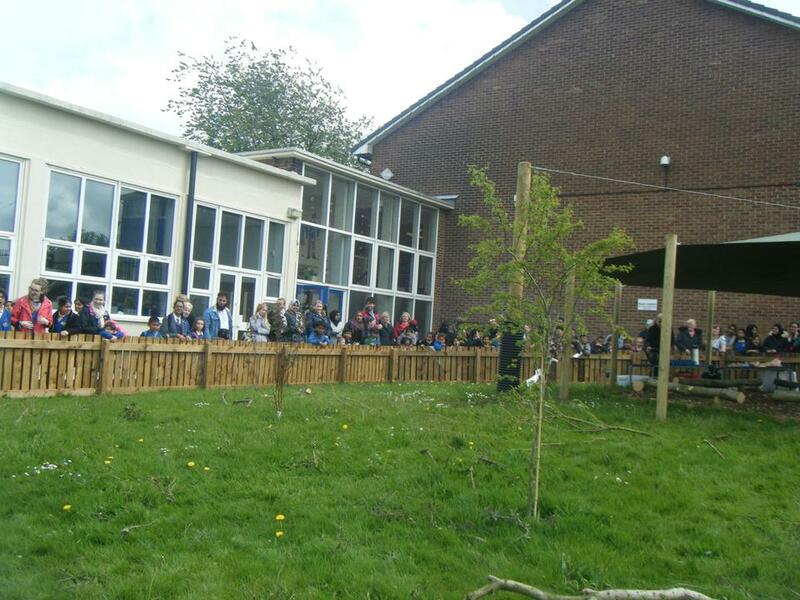 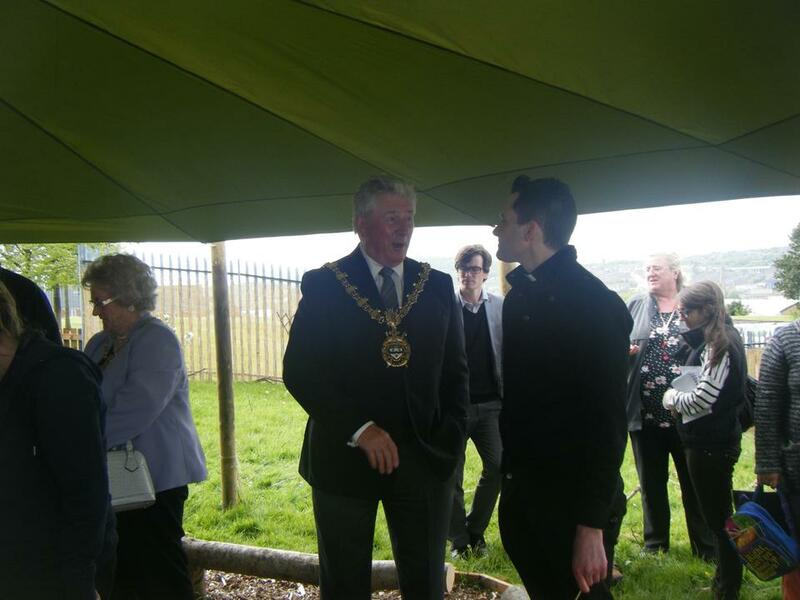 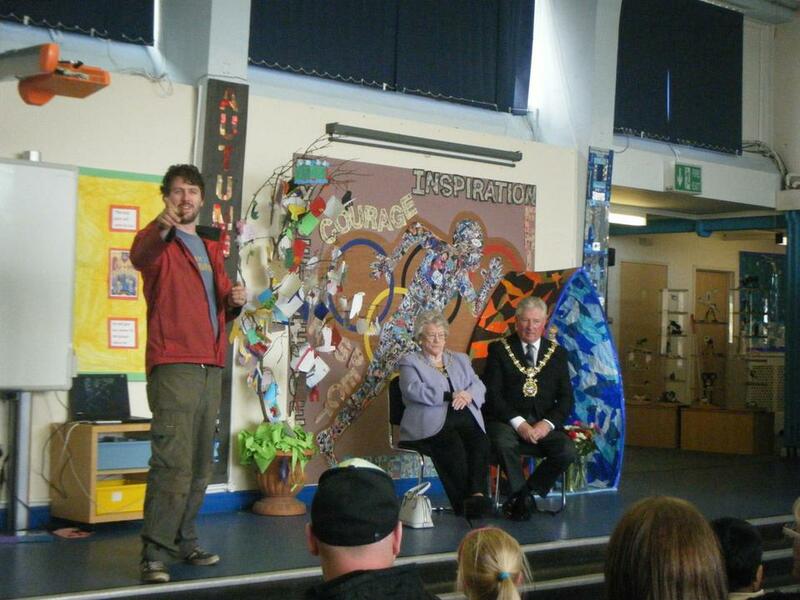 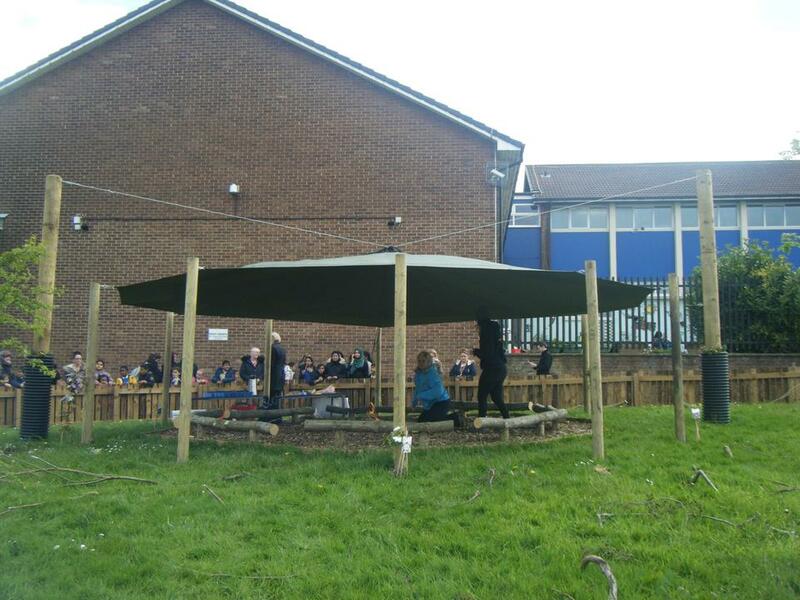 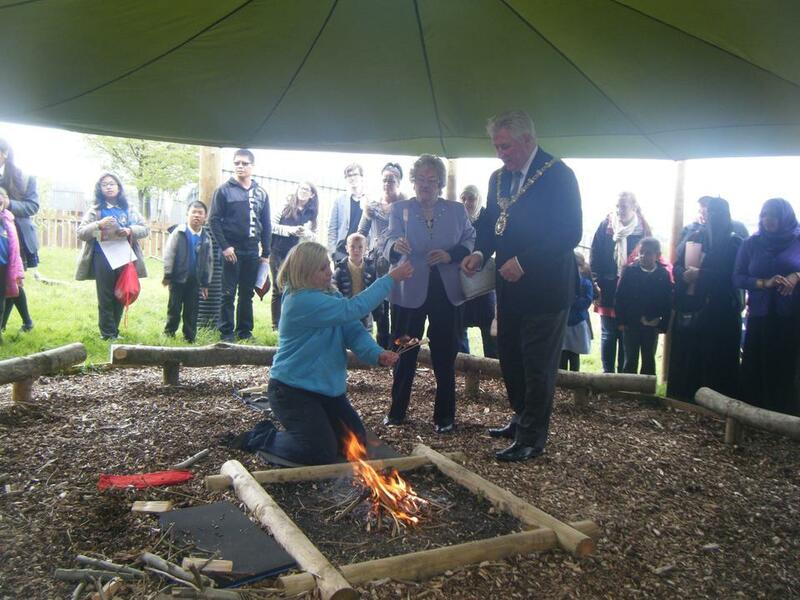 Thank you to everyone who came along to celebrate the official opening of our Forest School. 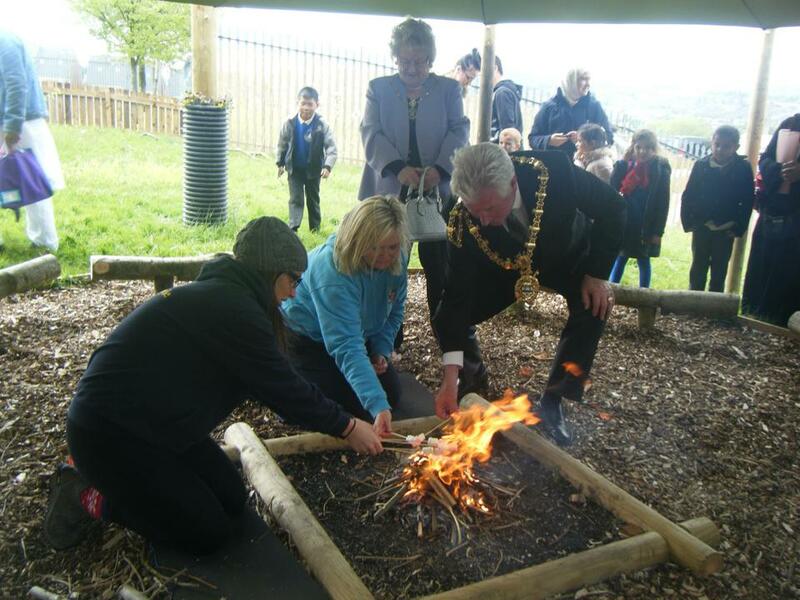 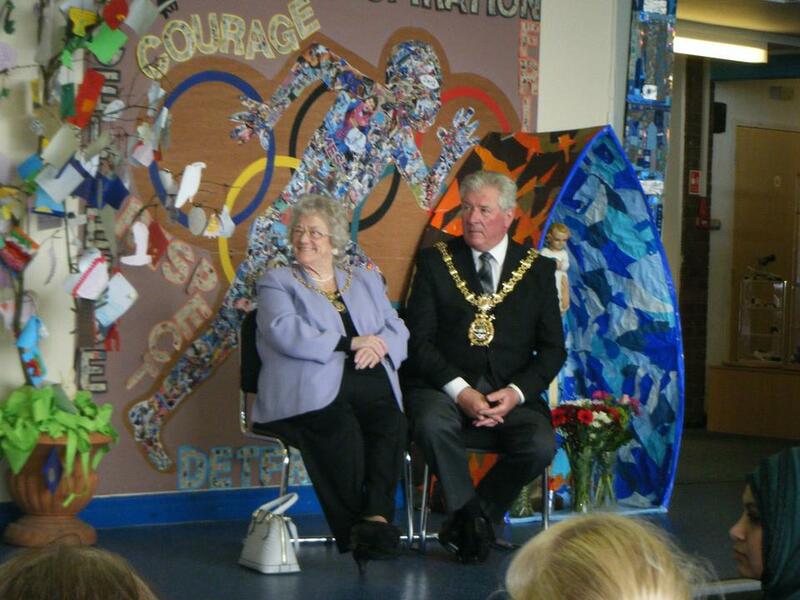 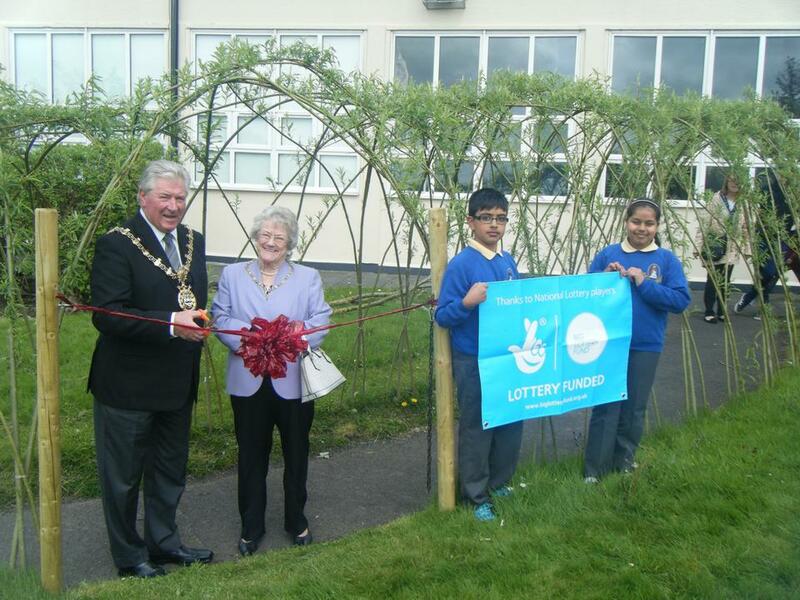 We were joined by the Mayor and Mayoress who performed the official ceremony and would like to thank them very much for taking the time to share in our celebration. 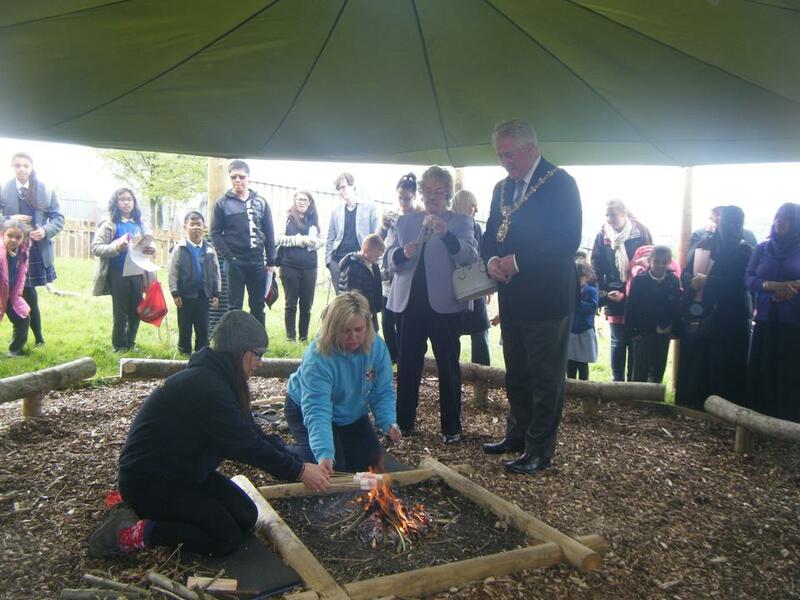 We were also joined by Tim and Vicki from the Lancashire Wildlife Trust who were able to share with us the ethos of Forest Schools and the types of activities we will be doing in school. 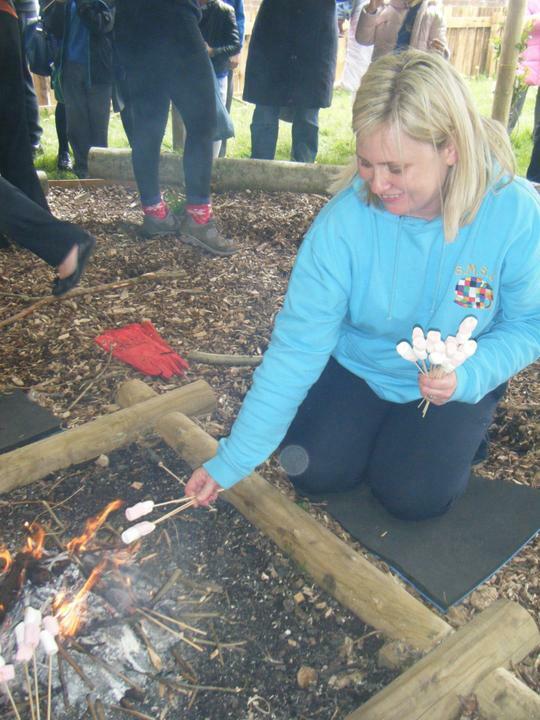 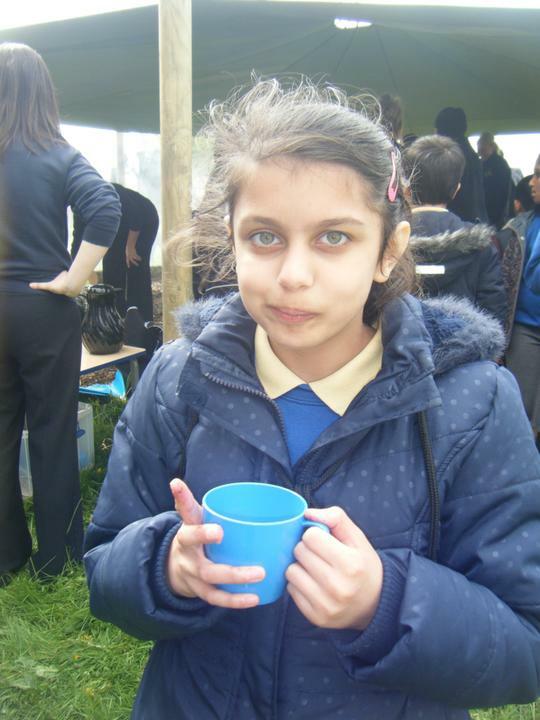 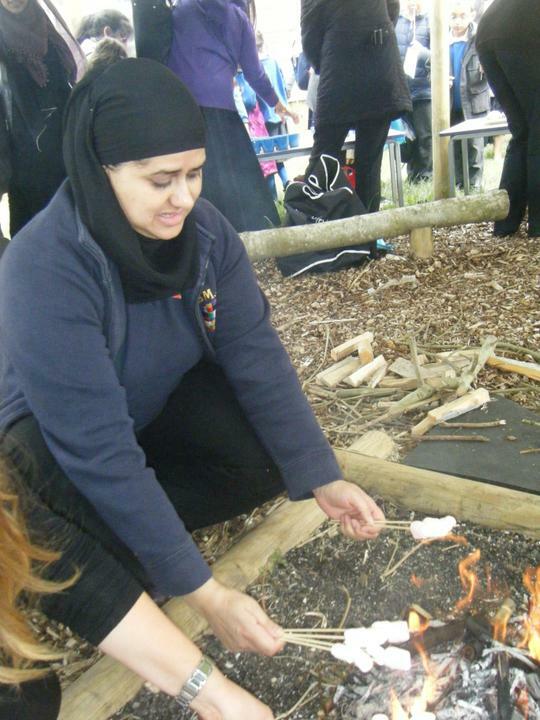 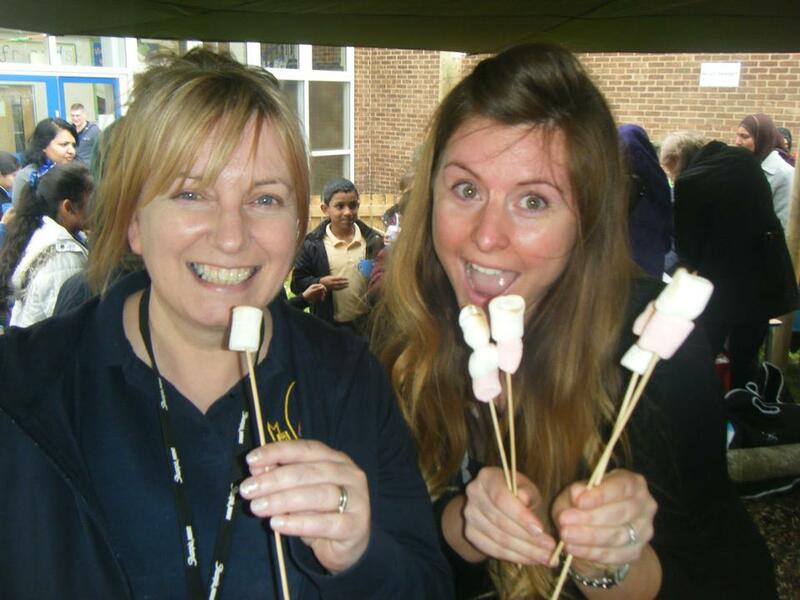 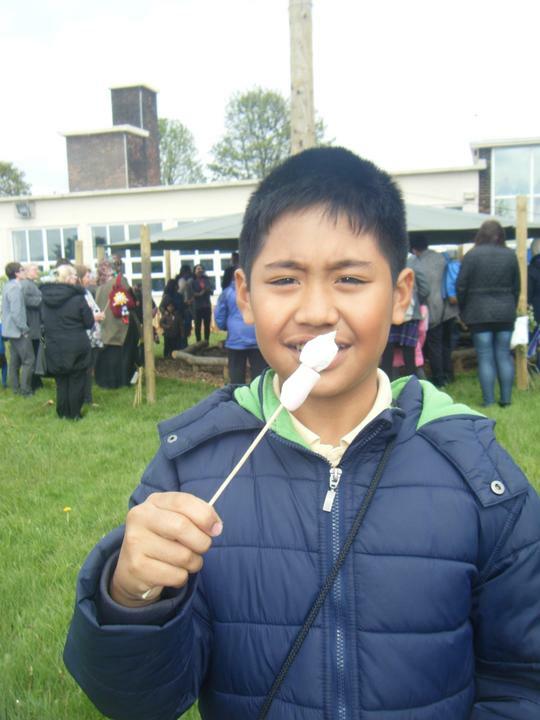 We enjoyed hot chocolate and toasted marshmallows on our camp fire ! 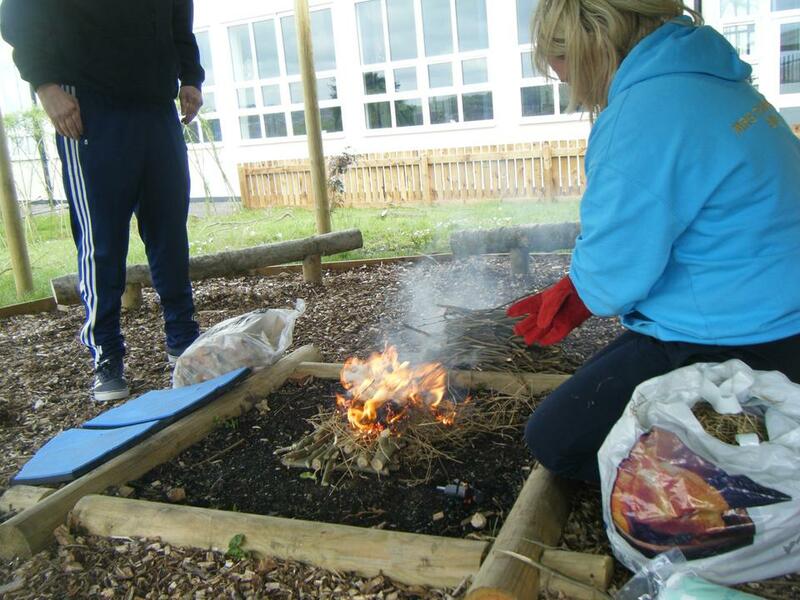 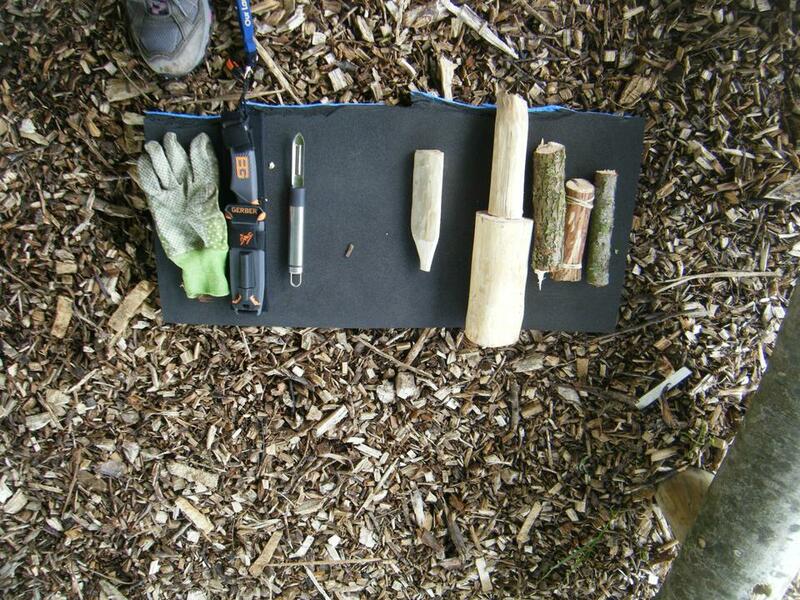 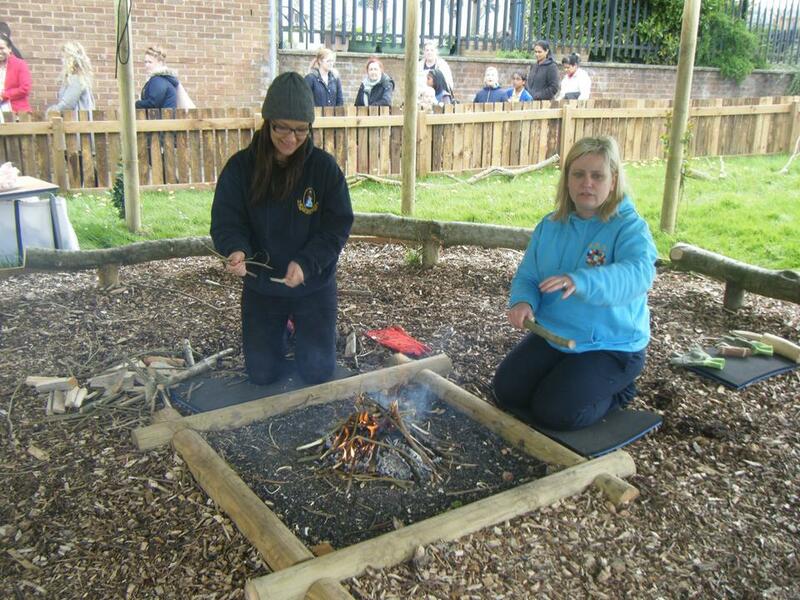 The staff and children are looking forward to beginning their Forest School sessions next half term.